Investment real estate is an excellent way to generate wealth for you and your family. In our latest post, we will share with you ways to buy an investment property for a fraction of the cost in Memphis and the surrounding areas. If you want to invest in Memphis real estate, you’ll likely enjoy the idea of saving a few bucks on the purchase. Below are some of the best ways we know to save money on an investment property in the Memphis area. The best way to buy investment real estate in Memphis at a fraction of the cost, is to avoid the MLS altogether. The MLS is primarily for those looking to buy at full retail price, typically for a house they plan on living in themselves. Most successful investors will look for off-market properties in order to find the best deals. 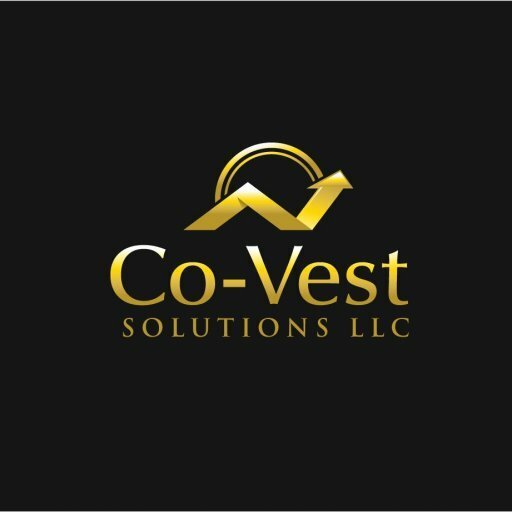 Co-Vest is a professional buyer and seller in the Memphis area. We offer great houses and low costs for people looking to invest locally. We handle the research and the leg-work so you can quickly and easily find an income producing property in the Memphis area. Looking for off-market properties on your own will take a bit more work than working with Co-Vest. There are many ways you could go about this. You can collect all of the FSBO, foreclosure, and rental listings from the neighborhood. Go down the list, calling each owner to get the scoop on the property and why they want to sell. Contact the owners of rental properties too. They might be having trouble finding tenants, making them more interested in selling. Make appointments to see the properties you are interested in right away and get your offer in the door. It might be a bit nerve-racking at first, but over time your sales and negotiation skills will improve.